Use 12000mAh high capacity and high power battery. Support fast charging, low self-discharge, cycles can reach 1000 times. 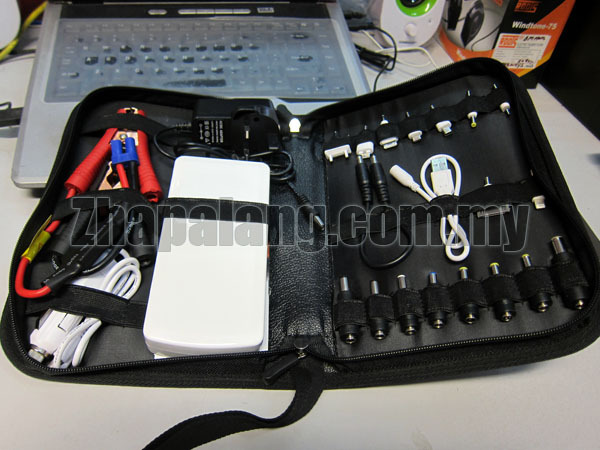 Support 12V vehicle jump start and charge for various cell phones, PSP. MP3/MP4, PDA, Notebook, car refrigerator and so on.